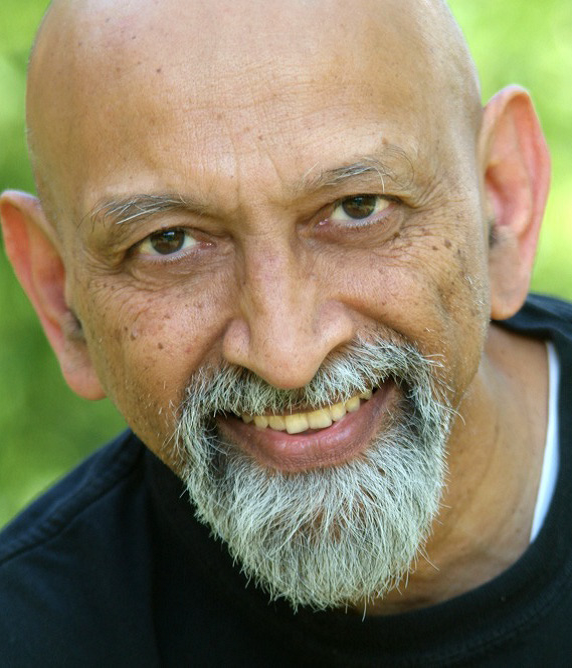 We are pleased to welcome Ramanand Patel to Tree House Iyengar Yoga. The theme of this workshop is the significance of mula bandha in yoga asana. Ramanand will take the student through an eight fold approach into the step by step technique of mula bandha. The student is often told to do mula bandha in every posture. We will examine various aspects such as preparing the body posteriorly, then anteriorly, followed by correct way to lift the pelvic floor before creating ashvini mudra, and before finally engaging the mula bandha. $100 deposit to hold your spot. There is space for 25 students. This workshop will fill quickly, so please register soon. This workshop is for students who have been practicing yoga for at least a year. It is not recommended for students who are pregnant or who have serious therapeutic issues. Your cooperation and understanding of our cancellation policy is greatly appreciated. If you find yourself unable to attend this event, please notify us as soon as possible so that your place may be offered to someone else. Cancellations must be received by email at info@thiyoga.com. For this workshop, cancellations before July 3, 2019 (30 days before event) receive a full refund minus a $25 administration fee. From July 3, 2019 to July 19, 2019 (30-14 days before the workshop), a student who cancels receives full refund minus a $100 administration fee. No refunds are available for no shows, or cancellations within 14 days of start of the event, or if you leave the workshop early. Tree House Iyengar Yoga LLC reserves the right to cancel any program at any time. If this occurs, you will be given a complete refund. Please arrive 30 minutes before this workshop is scheduled to begin so that we can complete registration and begin the session on time.